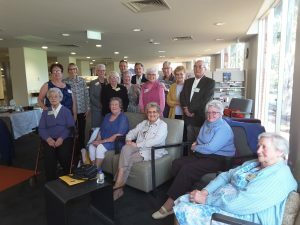 Recently, we invited our Oral History Interviewees to come to the Tea Tree Gully Library for an Afternoon Tea. 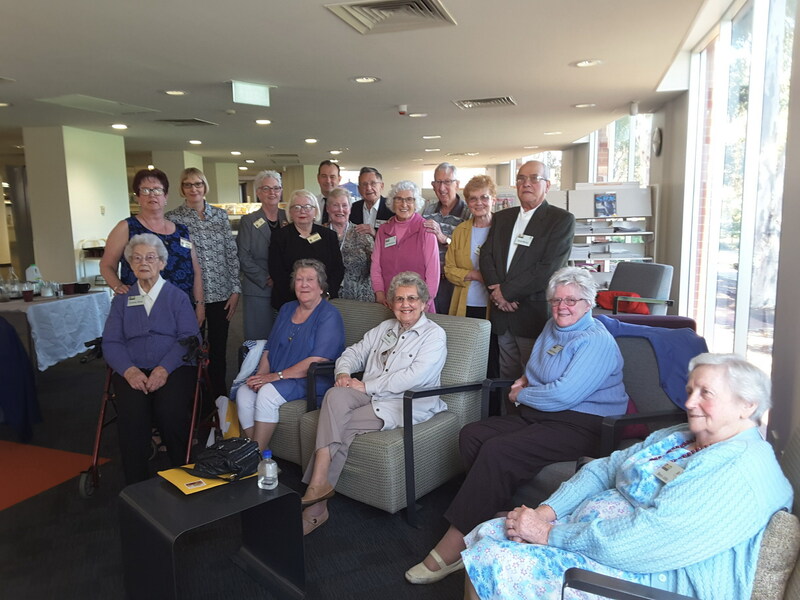 We wanted to thank them for giving up their time to record their memories of living in the Tea Tree Gully area. We have completed 9 recordings in the first 18 months. Some were born here, some migrated from overseas and some moved from other parts of SA and Australia. It has been our privilege to record and listen to these stories. They can be listened to in the library. We were delighted to present them with a Certificate of Appreciation and a copy of their recording. Next year, due to the generosity of one of our members who has offered to take on the arduous task of transcribing them, we will be able to give them a printed copy of their recording. We also will deposit a printed copy of all the recordings to the Library so it will be available to researchers and family historians. Our thanks to the Library for their invaluable support.